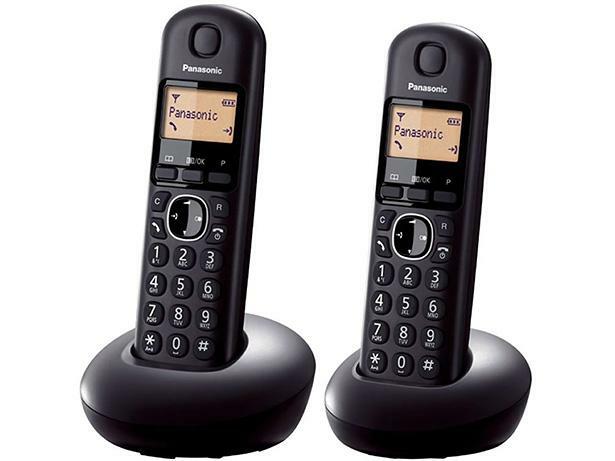 Panasonic KX-TGB212 cordless phone review - Which? 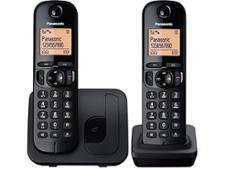 The Panasonic KX-TGB212 is a basic but reasonably priced cordless home phone. It's a bit low on features, with no call blocking and not even an answering machine. For this phone to be worth your money, it needs to offer fantastic sound quality, and be a breeze to use. Read on to find out how it did in our rigorous lab tests. We have tested 177 cordless phones and found that there are 13 Don't Buys and 28 Best Buys. Choose the best cordless phone for nuisance call blocking, answering machine, sound quality and signal range. 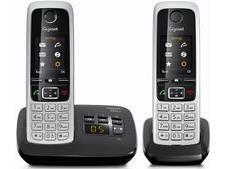 We’ll help you to find a simple to use home phone handset or multi-pack from brands such as Panasonic, BT and Gigaset. 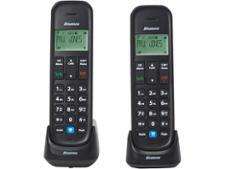 Find the best call blocking cordless phone with an answering machine with our latest landline phone recommendations from Gigaset, Binatone, Panasonic, Philips and BT. We also reveal three terrible handsets to avoid. Panasonic, BT and Gigaset are vying for your custom, but which is the most reliable cordless phone brand and the most loved by owners? We reveal the results.